It's fair to say that if there's one thing we're known for as much as computer memory upgrades then it's the supply of UPS for server rooms and computers. We stock a full and comprehensive range of small and medium sized UPS online - if you require a larger unit, please call our sales team on 020 8453 9700 and we'll work with you to come up with an appropriate solution - and can offer a FREE site survey where appropriate. 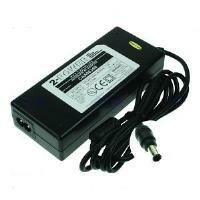 Portable power for laptops and other devices is a must. 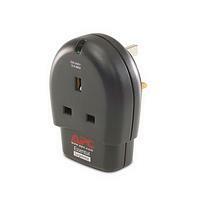 Get your replacement power adaptors here. Electrical power problems are the cause of many electrical equipment failures. 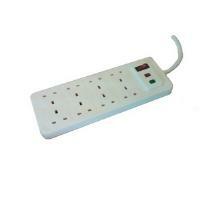 Surge Suppression will help keep your equipment safe from catastrophic power spikes from the mains. 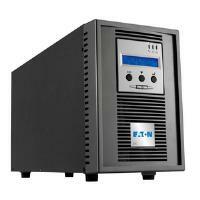 Uninterruptible Power is an essential backup for any modern business - it avoids equipment failure and downtime. We can assist with all sizes of project from a few PCs to entire buildings.